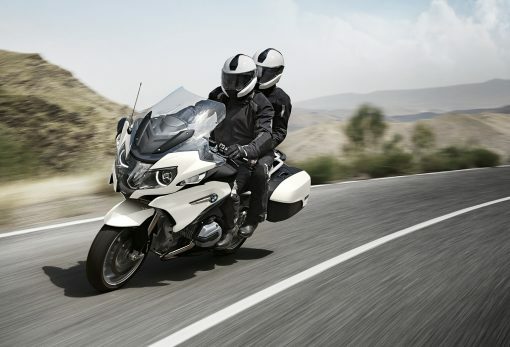 The new RT is powered by an air/water-cooled BMW boxer engine which provides powerful forward thrust with substantial torque and an output of 125 hp. Thanks to standard Automatic Stability Control (ASC) this machine provides optimum traction to account for a variety of road surfaces and conditions. “Rain” and “Road” modes can be activated at the press of a button to adapt the motorcycle to weather and road conditions. 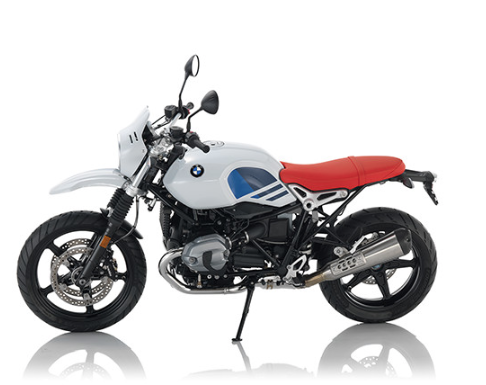 The on-board computer Pro with multi-controller, power adjustable windshield, and heated grips complete the range of basic equipment features. The optional extras for the new RT offer easier handling while providing a higher level of comfort. The BMW Dynamic Electronic Suspension Adjustment (D-ESA) adapts to changing surface conditions within a fraction of a second. 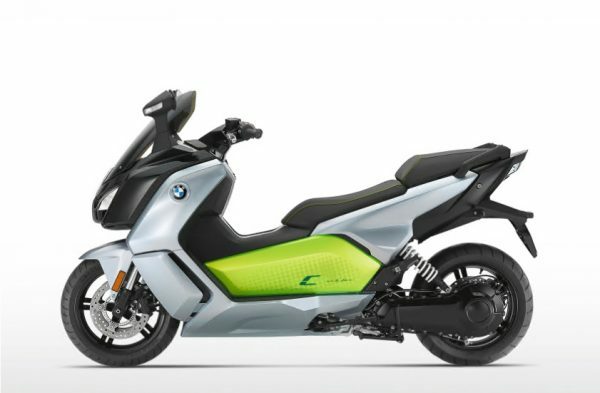 A “Dynamic” riding mode and cornering-optimized ABS Pro are also available as part of the Ride Modes Pro option promoting maximum riding fun for sporty, dynamic riders. The Gear Shift Assist Pro option enables the rider to shift up and down without using the clutch. 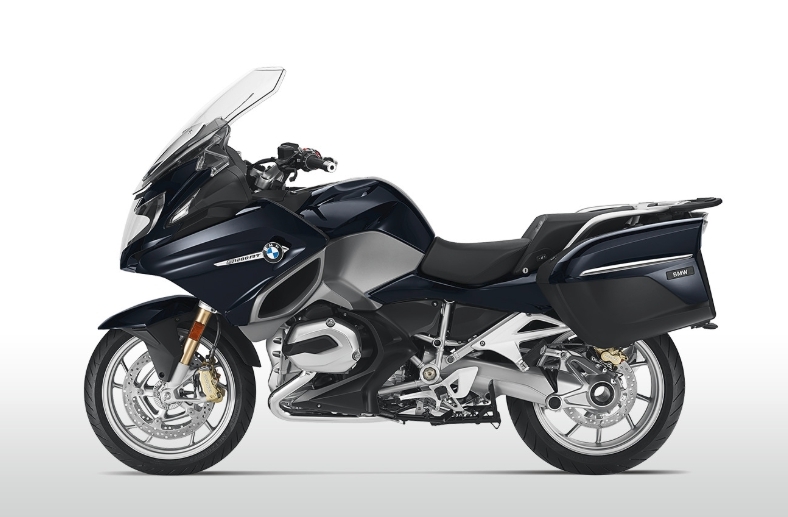 The reduced shift time means the rear wheel retains even better directional stability. Keyless Ride offers even greater convenience. This system means a mechanical key is no longer needed to start your motorcycle, so you’re no longer fumbling for your keys before you ride. Other optional extras: a central locking system which also locks both cases by remote control, a cruise control function and much more. A supreme touring bike with an impressive design. 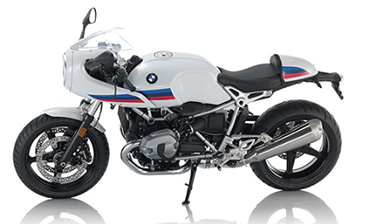 The new R 1200 RT – more impressions per mile. $1,000 OFF! Now only $13,640! Plus – 600 mile service included!